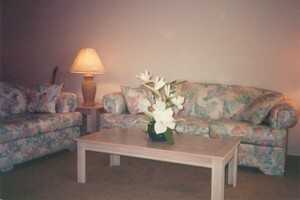 Lakewood Condominium is a privately owned, fully furnished 2 bedroom, 2 bathroom condo. It has a lovely, peaceful, lakeside view from the screened porch. 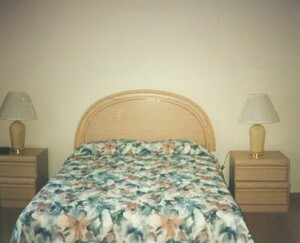 The condo will sleep 4 to 6 people, and a crib is also provided. It has all the amenities of home. Also included are 2 Free one day passes to Universal Studios or Sea World. 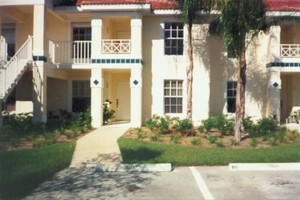 All major attractions including Walt Disney World, Sea World and Universal Studios are only 8-10 miles from your condo. Major shopping attractions and fast food outlets are about a 5 minute drive. 2 free theme park passes. Spent 8 days in the Condo. Had a great time. 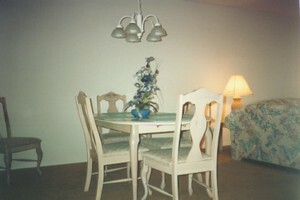 The Condo was in a great location and very clean. I would stay there again on my next visit to Orlando. Cancellations and Refunds: No penalty for cancellation.